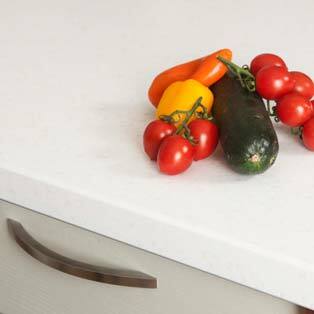 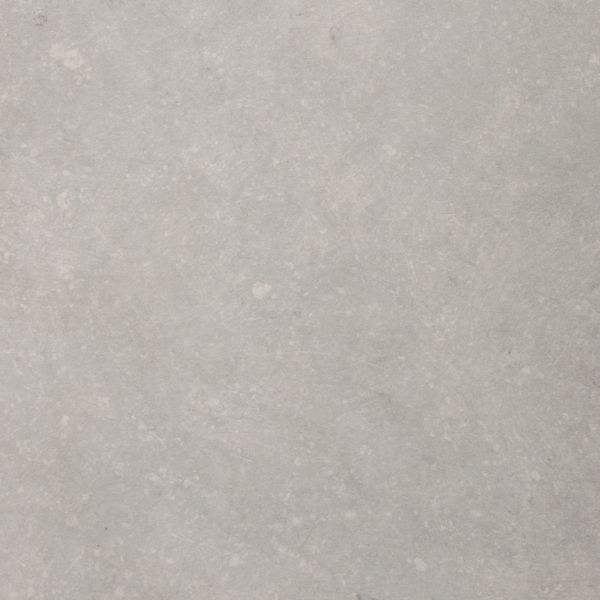 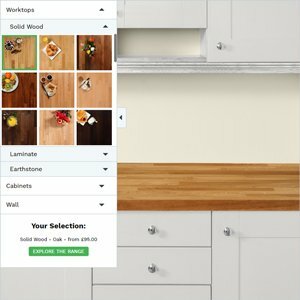 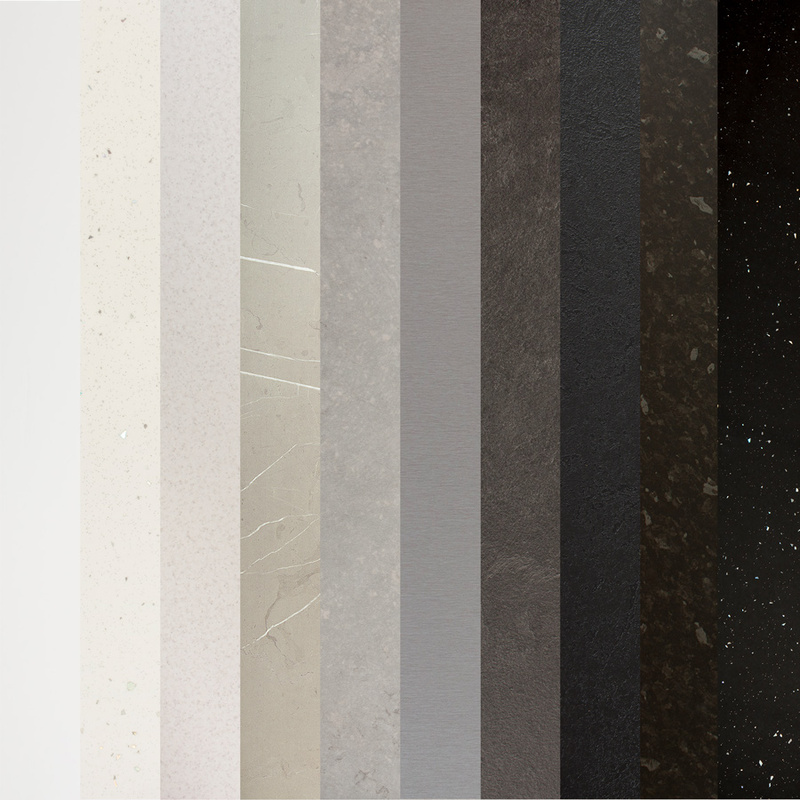 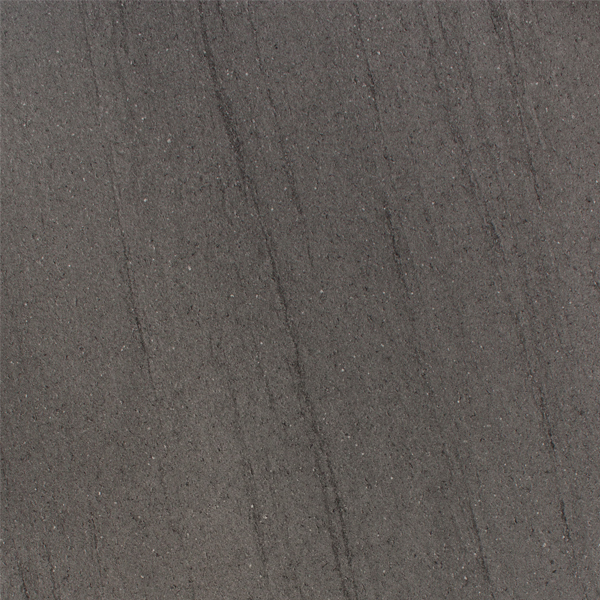 As the UK's leading online kitchen worktop specialist, Worktop Express has a wide selection of surfaces available to suit a huge selection of needs, tastes and, most importantly, budgets. 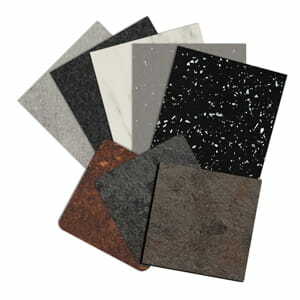 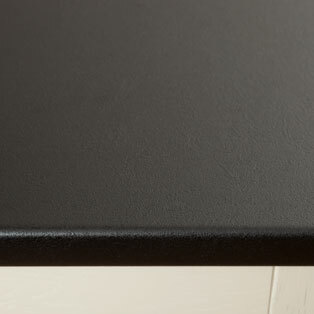 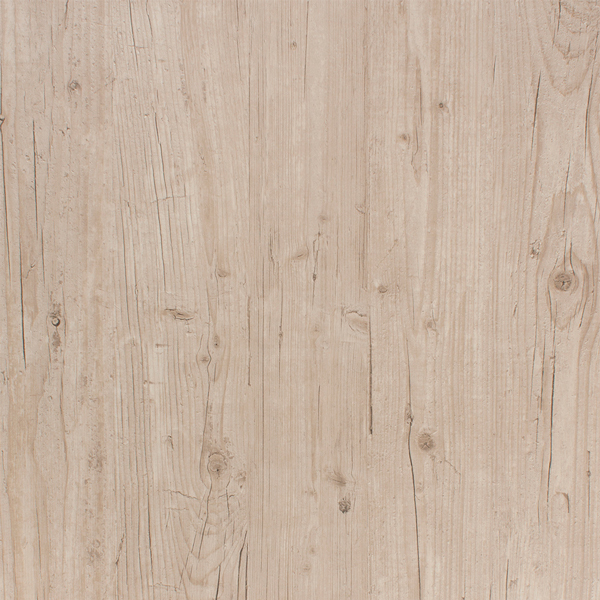 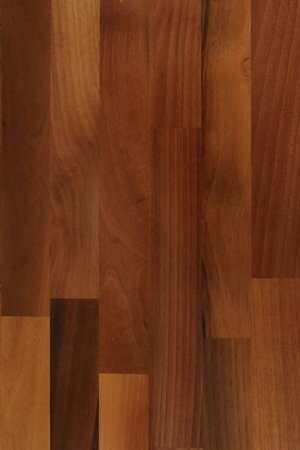 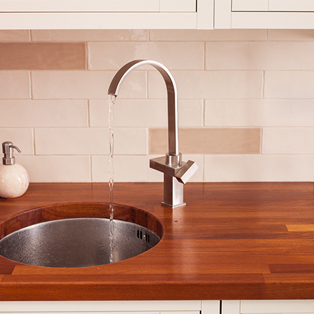 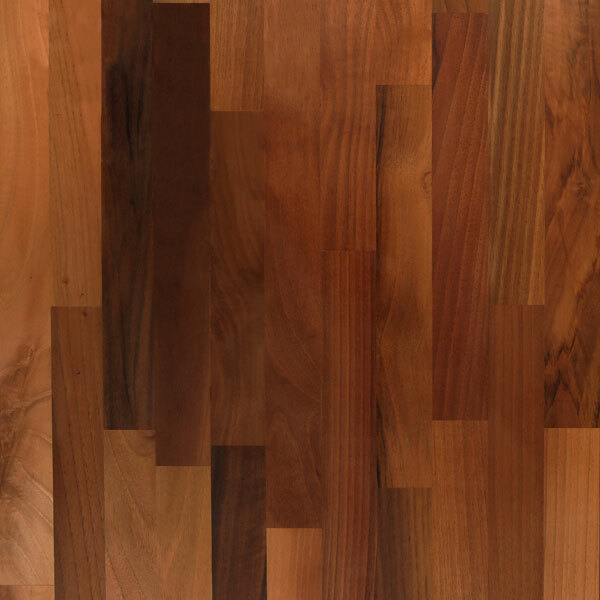 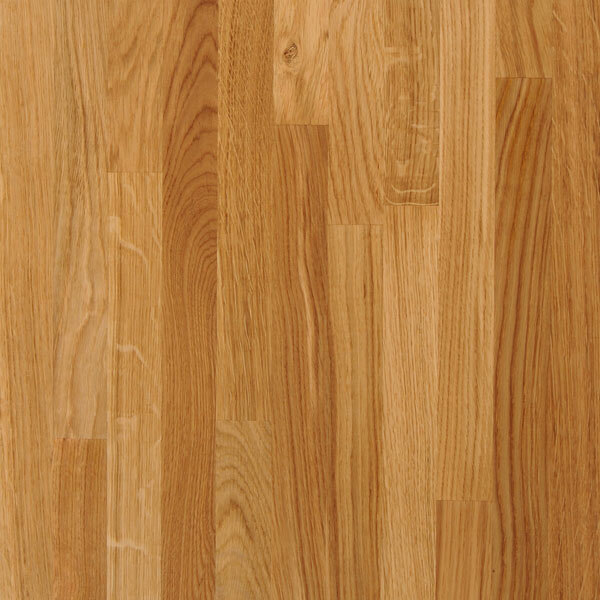 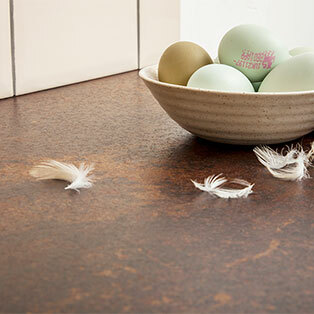 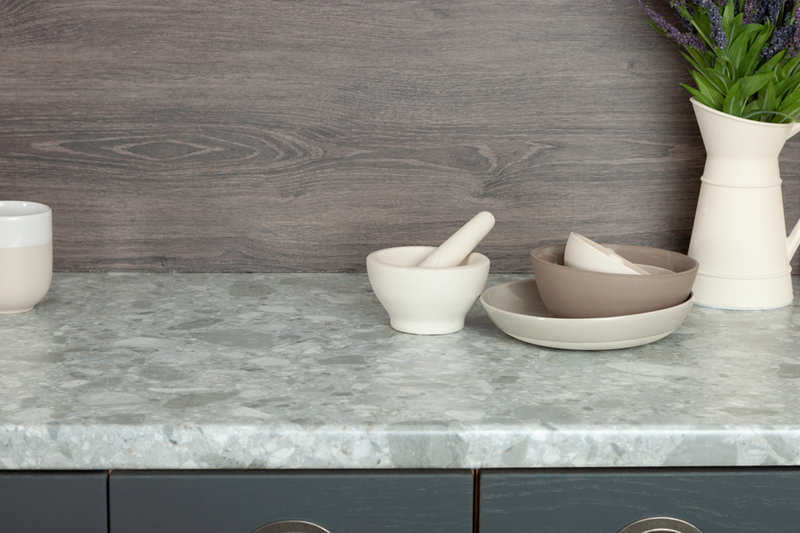 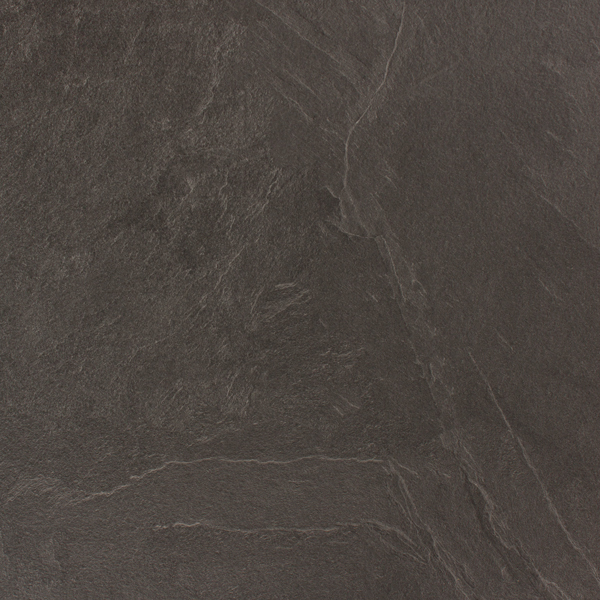 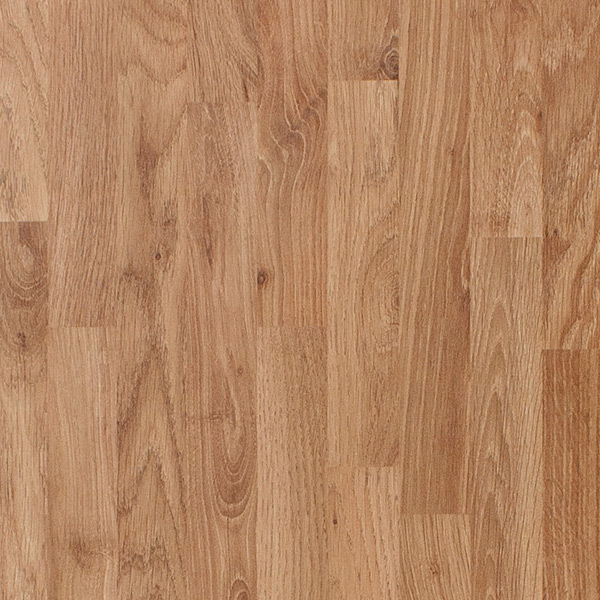 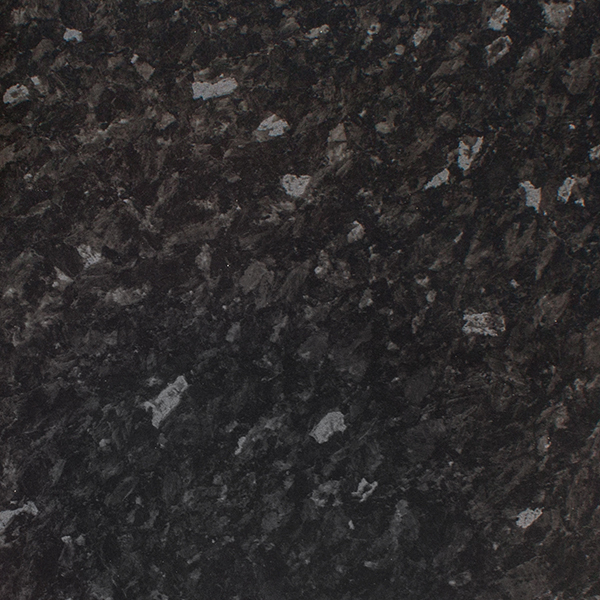 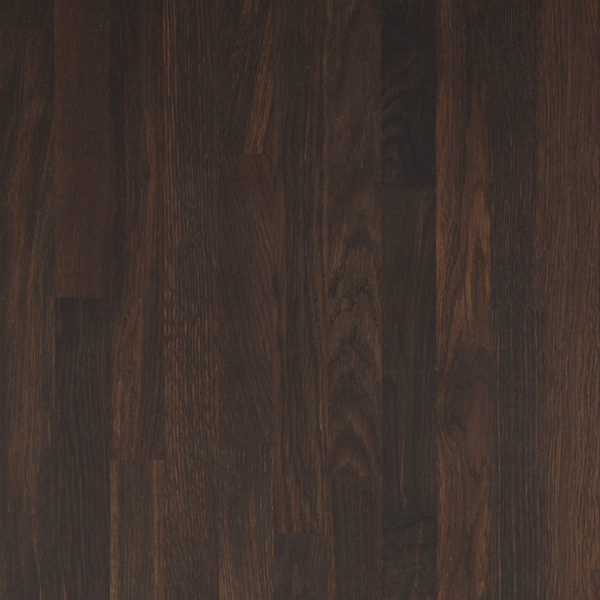 Shop for kitchen worktops today! 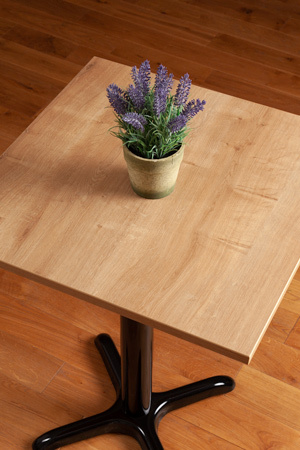 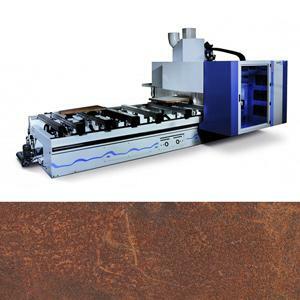 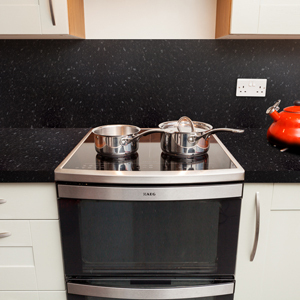 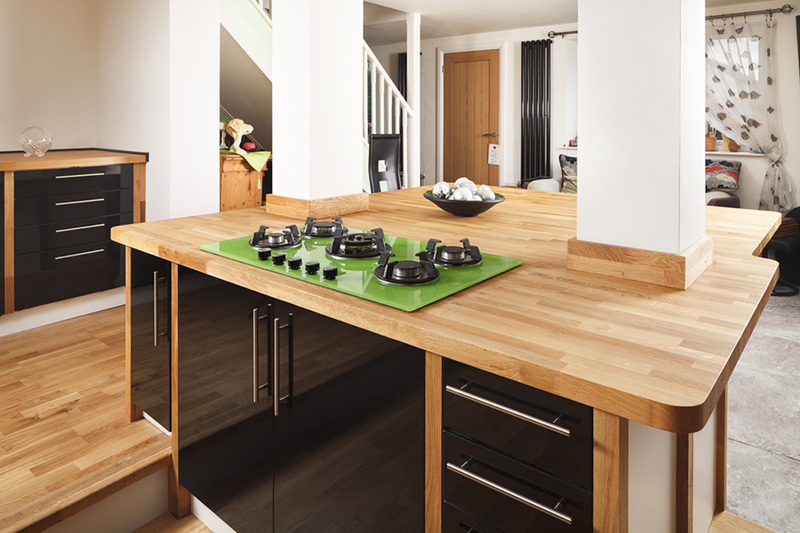 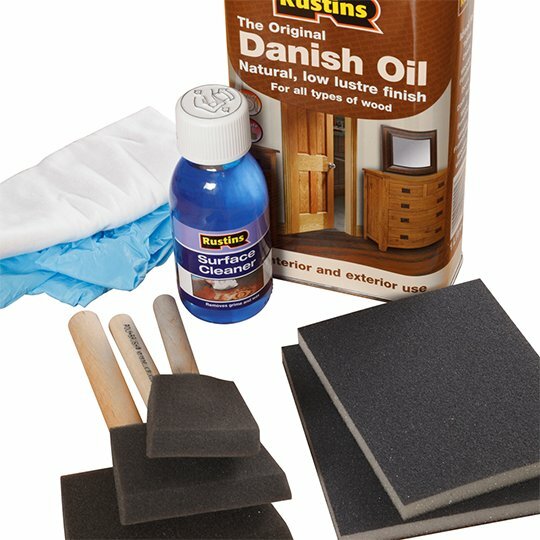 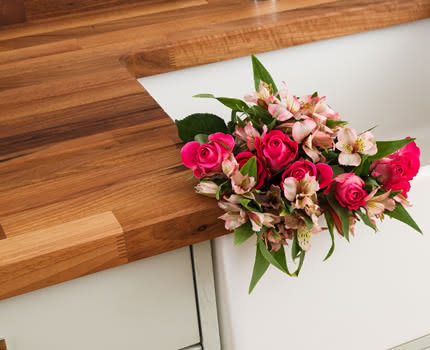 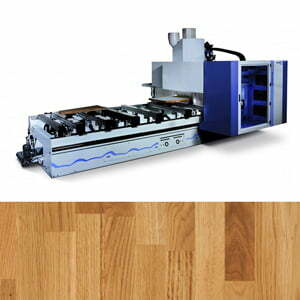 Why Buy Your Kitchen Worktop with Worktop Express? 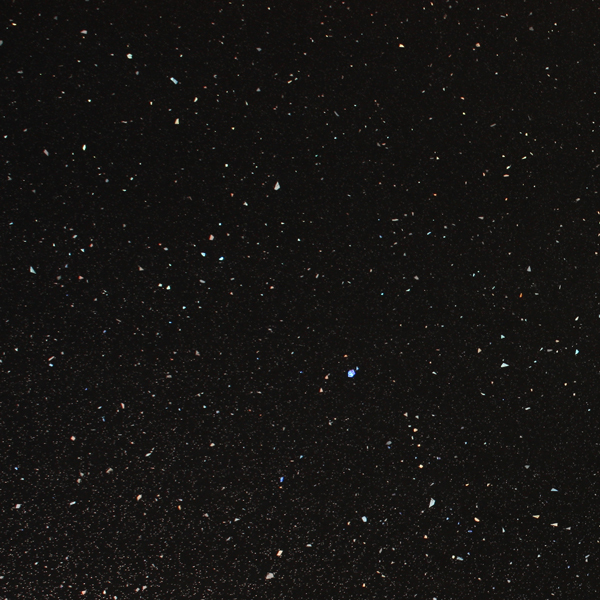 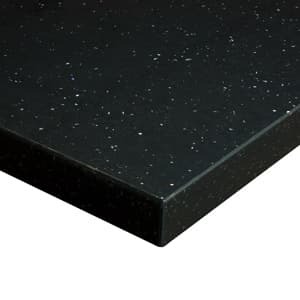 We have fulfilled over 375,000 orders since we were established in 2008 and have built our business on supplying high quality products at the lowest possible prices. 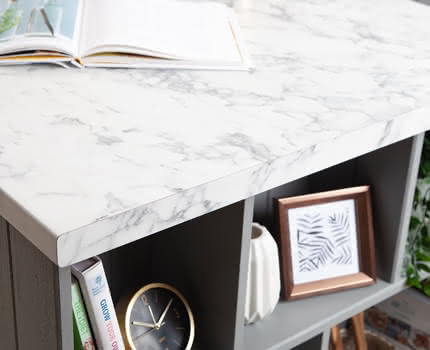 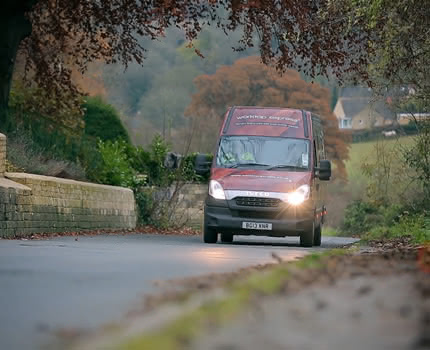 To ensure our kitchen worktops are of the highest quality, we are involved in every stage of the process - from manufacturing our own work surfaces right through to delivering them to your home with our in-house 2Man delivery service. 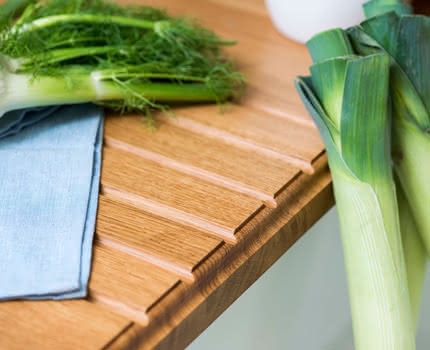 We have over 15,000 kitchen work surfaces in stock and available at any one time, with a live-stock system that ensures we meet your expectations - and we have over 20,000 positive reviews from customers to back this up. 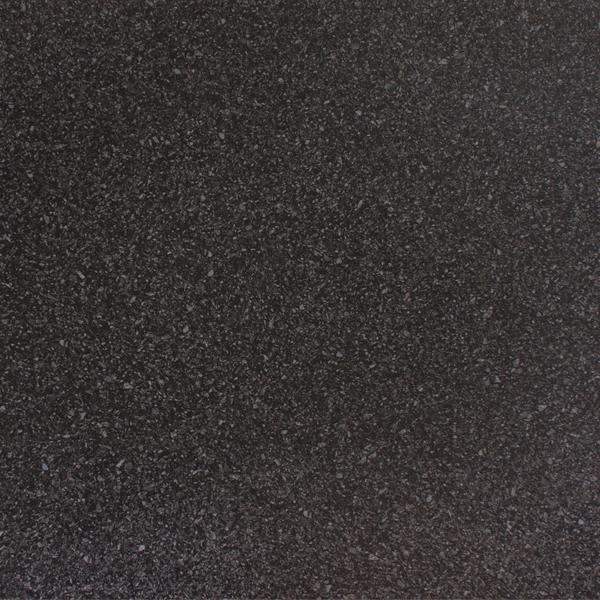 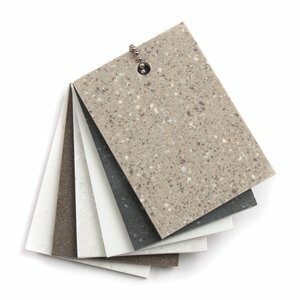 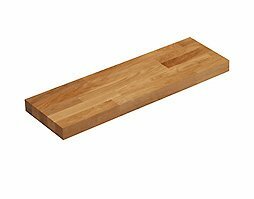 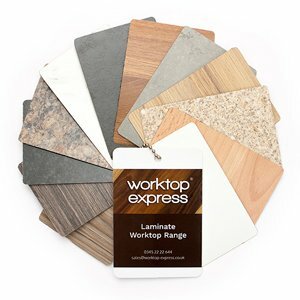 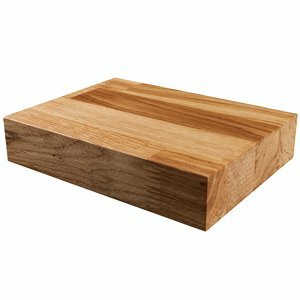 The extensive selection of options available at Worktop Express means we are able to cater to a wide variety of requirements. 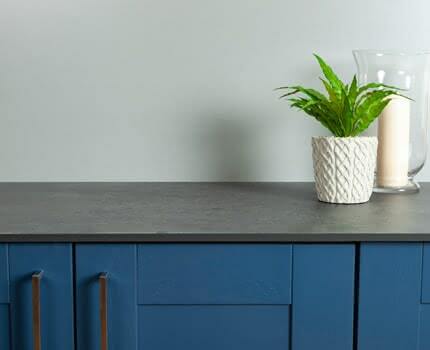 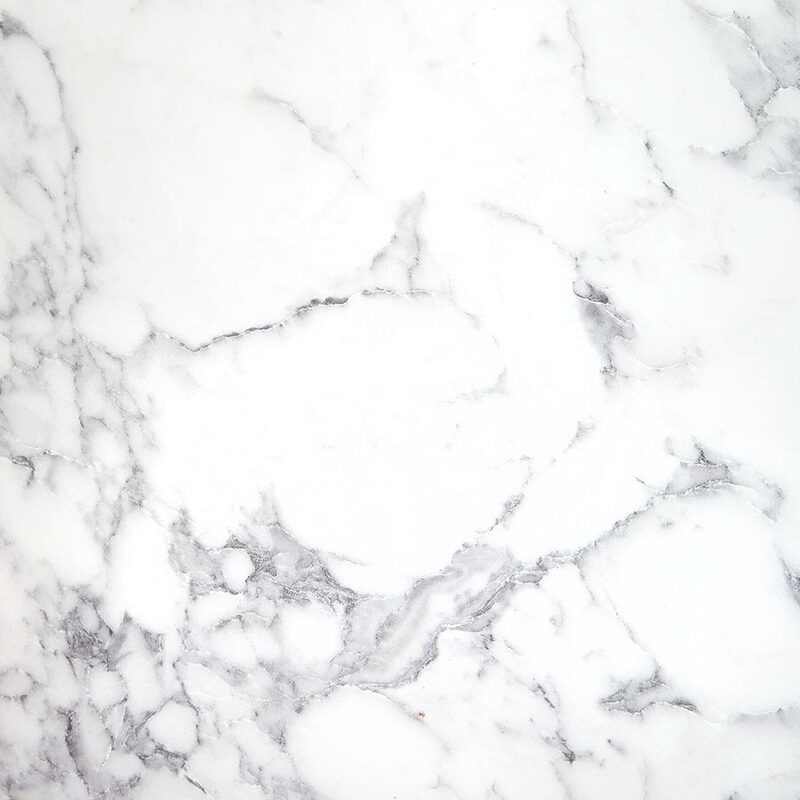 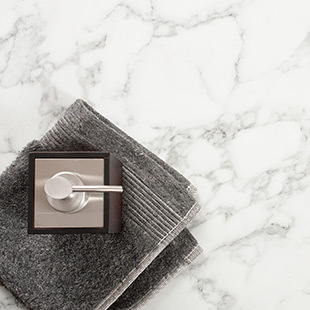 Whether you need your kitchen worktop to be practical and low cost, luxurious and eye-catching or a combination of all four, we have something to suit your needs. 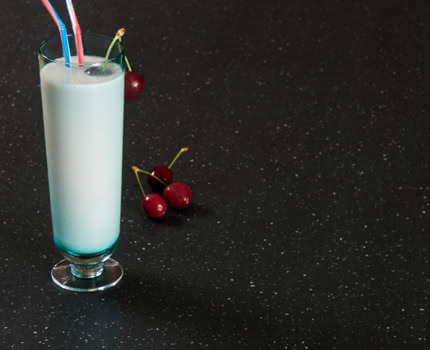 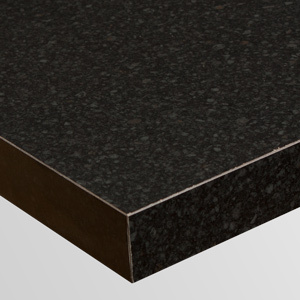 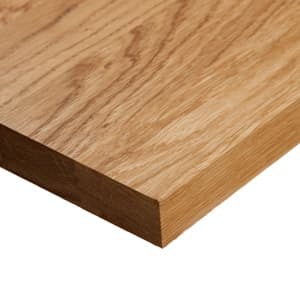 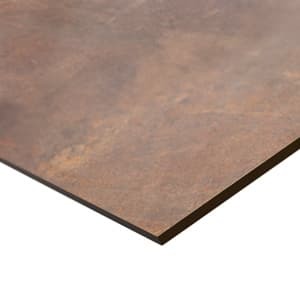 Our extra-wide worktop sizes are ideally suited for breakfast bars, with wider Earthstone worktops and a number of laminate surface options finished on all edges to specifically meet the requirements for this purpose. 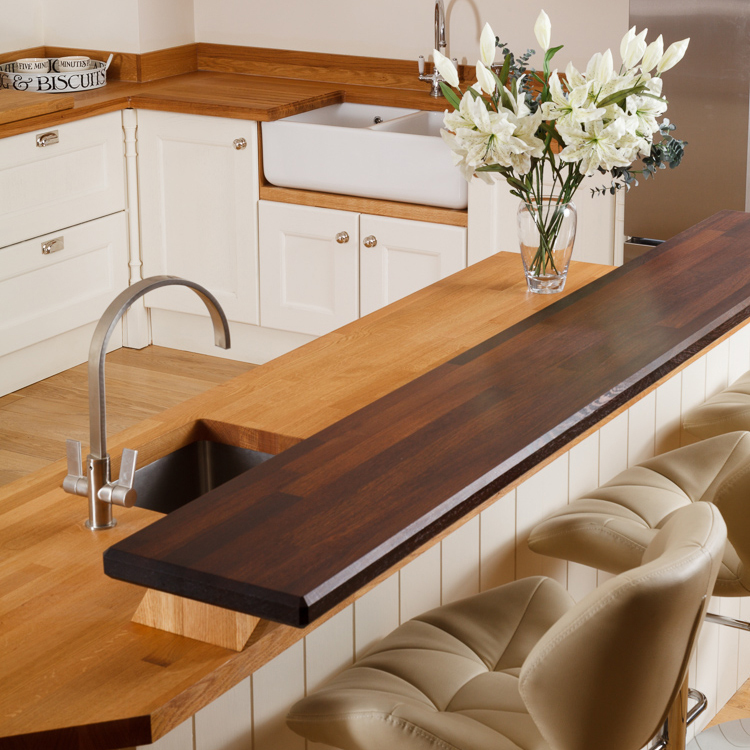 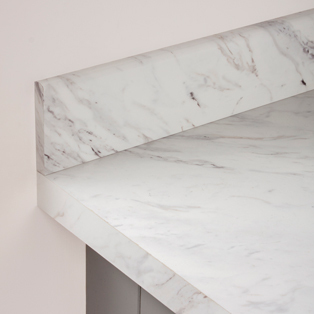 Our skilled fabrication team offer a number of custom worktop options, allowing you to purchase a work surface that is designed specifically to suit your needs. 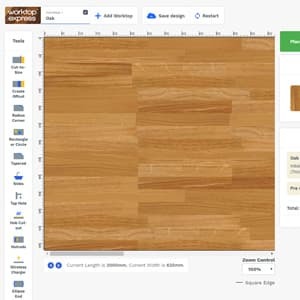 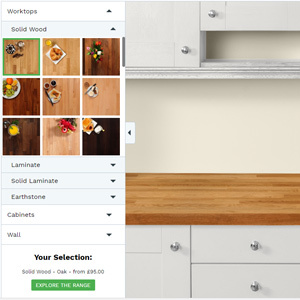 Our easy-to-use bespoke online tool enables you to create a drawing of your worktop and purchase it via our website.